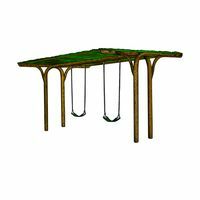 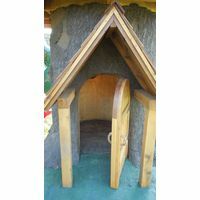 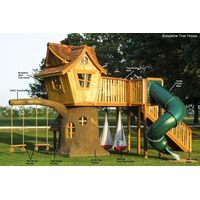 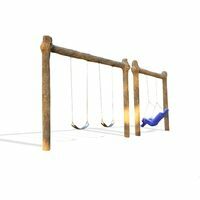 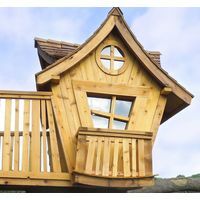 Tree houses are a popular theme for playground plans, and The 4 Kids GFRC Tree Texture feature puts the actual tree in tree house. 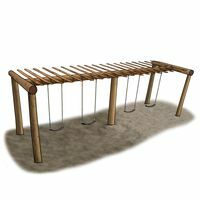 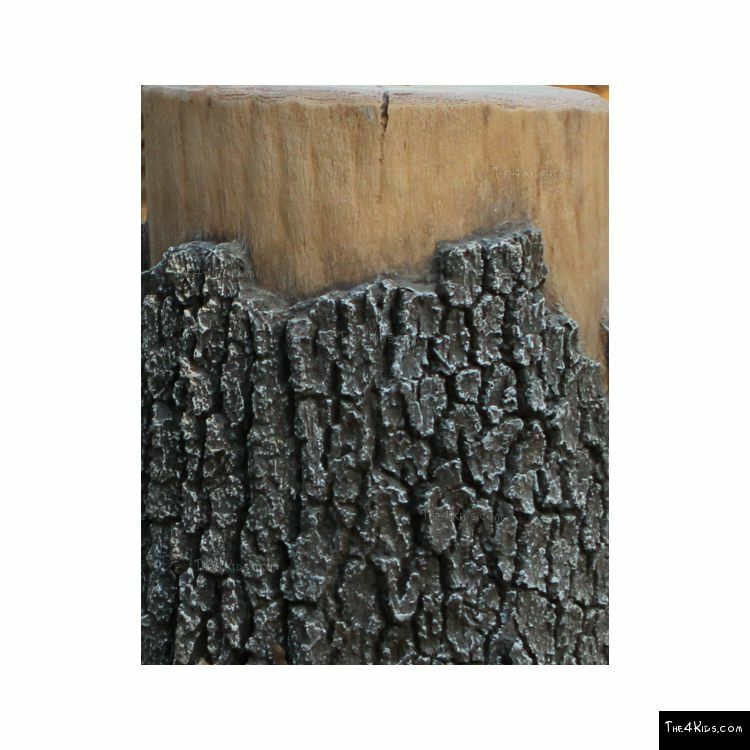 Realistic and artistically perfect, The 4 Kids Tree Texture element makes a child's imaginative play even more exciting. 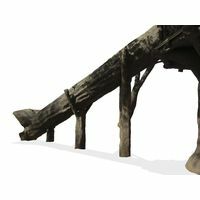 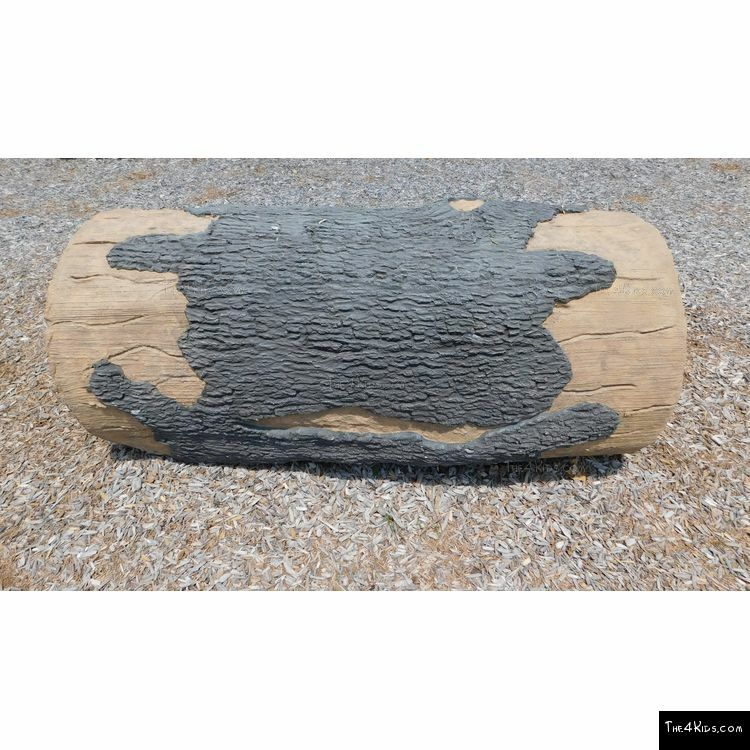 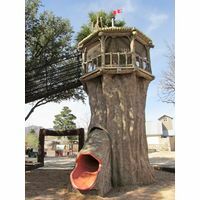 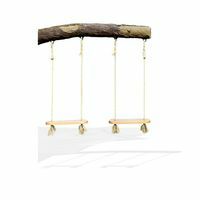 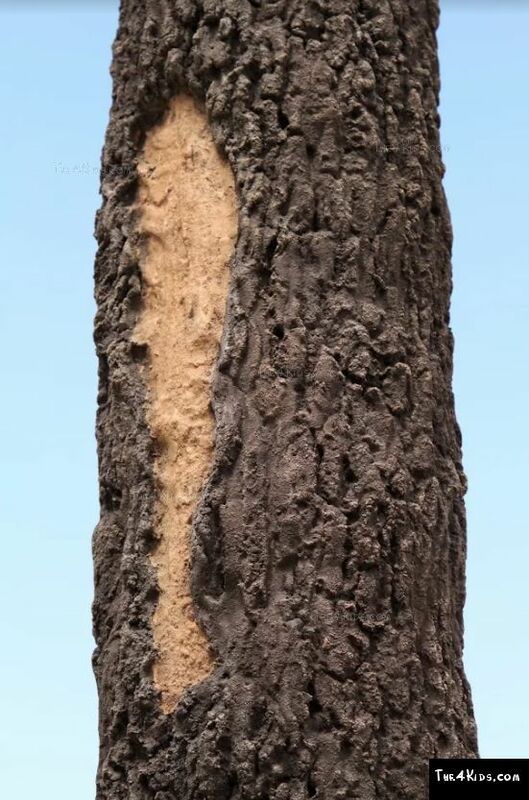 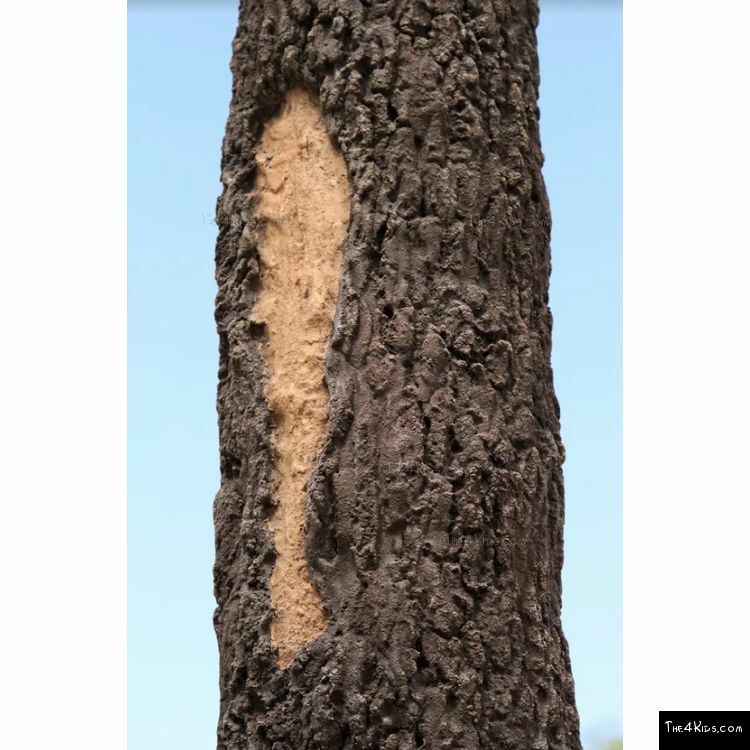 Tactile exposure is an important part of successful interactive play environments that deliver quality play experiences, and the glass fiber reinforced concrete tree texture perfectly recreates the look and feel of a real tree. 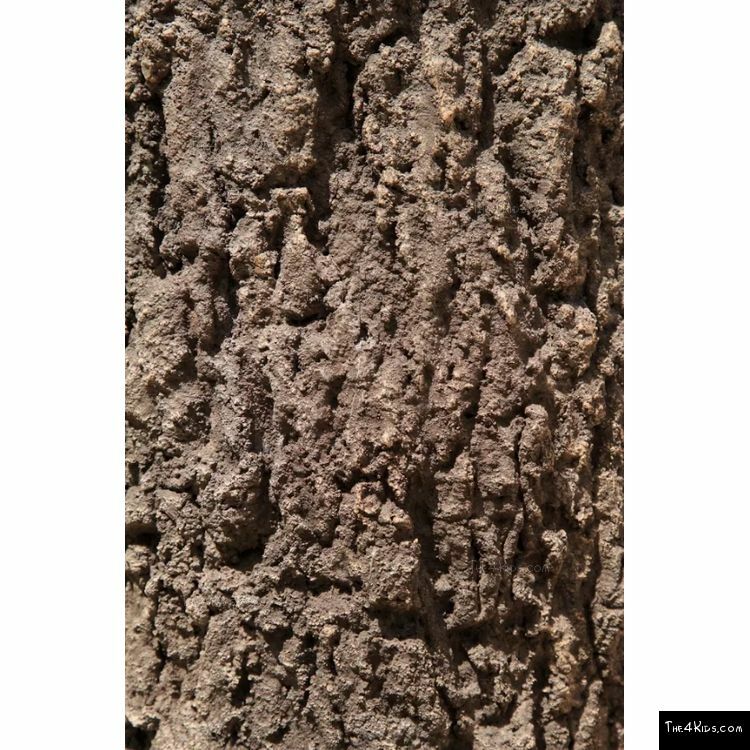 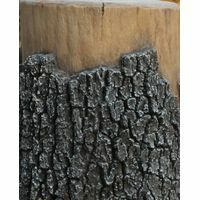 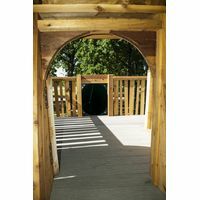 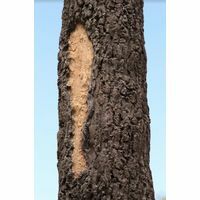 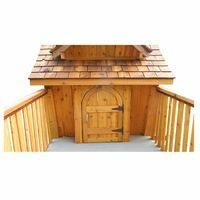 Custom designed to blend with size and layout specifications, our tree texture is virtually maintenance free. 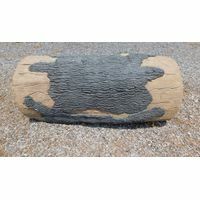 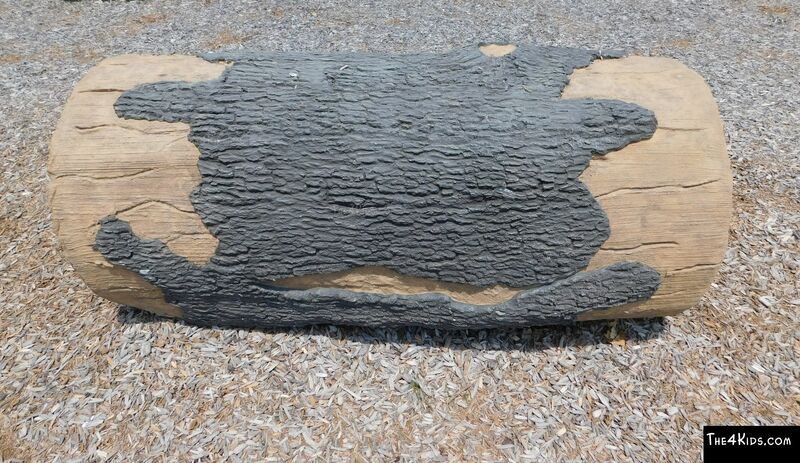 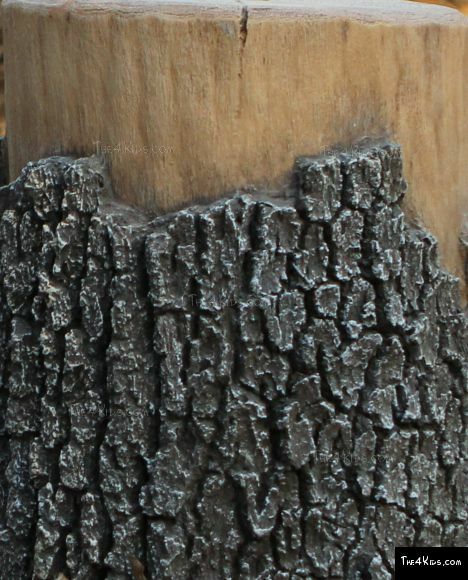 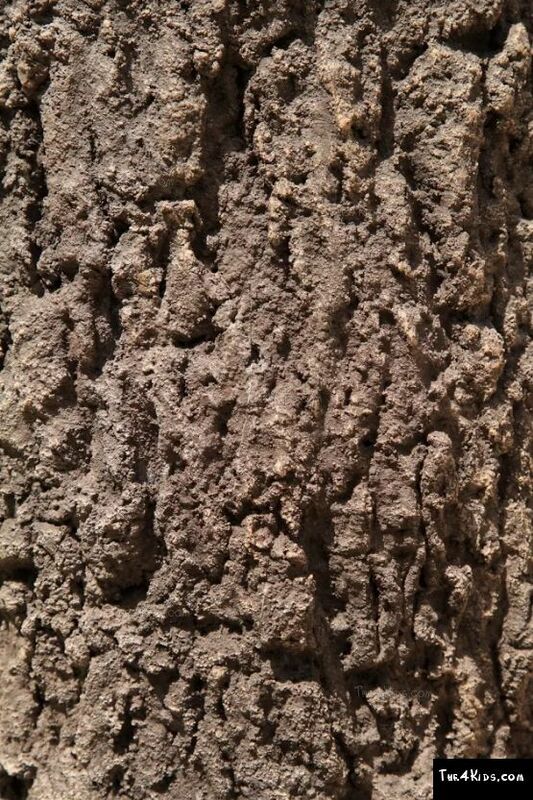 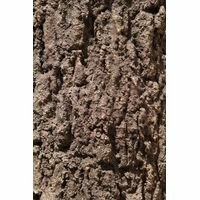 This texture is perfect for Nature themed parks and playgrounds.